This is the official post where we can share info about what we’ve been reading for May 2015. 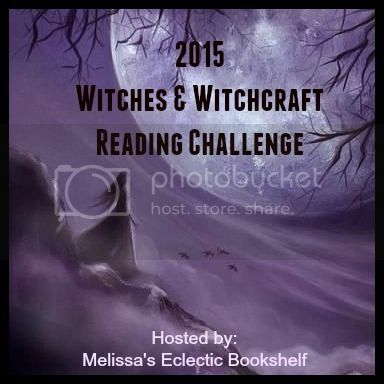 Link Up Your AMay 2015 Witchy Reviews Here! 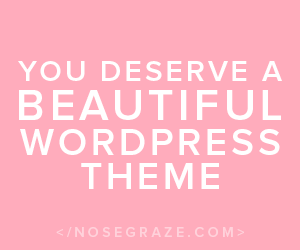 Link Up Your May 2015 Witchy Reviews Here!